Working abroad is a dream for many youngsters and Indian students. 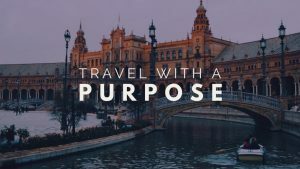 However, one of the major problems is the lack of information about the courses and career paths that can help them to get employed overseas. 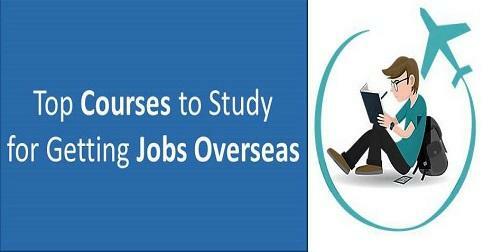 Studying abroad is one of the best ways to get international job opportunities. 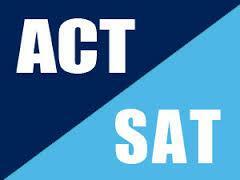 But, choosing the right course and the right country plays a vital role in job placements. Not all the courses can get you employment across all the countries. But, there are few courses that can certainly improve your chances of getting jobs overseas; especially, in a few countries. It’s all about identifying the right career path along with the course and destination country. In this post, we will look into the best subjects to study for Indian students to get jobs overseas, and also about the specific countries. The global pharmaceutical industry will witness major growth by 2020. With the increase in the aging population (and overall population), the healthcare sector will see tremendous growth. Healthcare providers include medical practitioners, dentists, nurses, pharmacists, and allied health science professionals. All the professionals work in sync, and deliver a plethora of services across many levels, from public health and preventive services in the community, to primary health care, emergency health services, hospital-based treatment, and rehabilitation and palliative care. Disciplines like Nursing, Occupational Therapy, and Healthcare Management will be very helpful in landing up with international job opportunities. Click here to Explore the Bioscience and Pre-Medical Summer School Program 2019! The broad sector of engineering services is also expected to generate a huge number of job opportunities abroad. The core engineering disciplines have been in more demand, maybe more than IT and Computer Science. In the US, there are approximately 1.6 million engineering jobs in 2014 (Forbes). In the middle-east, there are more opportunities for infrastructure-related jobs. Below are the hottest streams in engineering for international job opportunities. At present, biotechnology is currently one of the top fields (like big data, machine learning, renewable energy, and media) globally. After completing a degree in Biomedical Sciences or Biotechnology you could land with a job offer with a handsome salary (if not like IT Techies). You could also expect a pay hike of 5-15% every year. 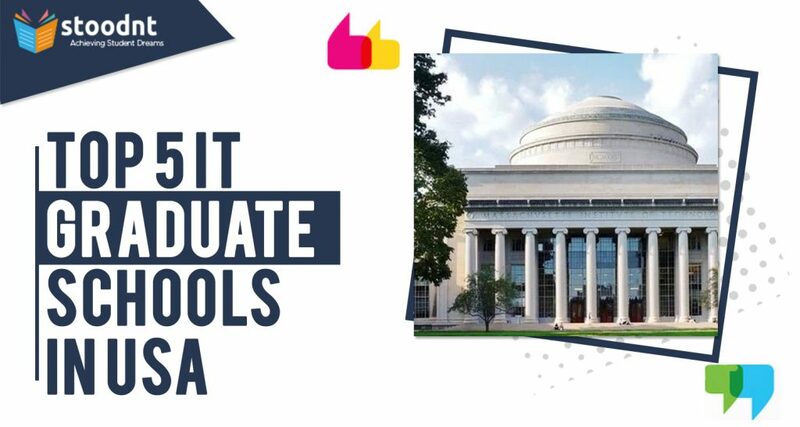 After working as a research assistant or staff scientist you can also go for MBA (specializing in Technology Management, Strategic Management, Innovation Management, Marketing, International Business or Entrepreneurship) or PhD. The life sciences domain is one of the top areas that help you to go places all over the world. Energy is essential for economic growth, and the energy industry is considered as highly capital intensive along with a huge impact on employment worldwide. Renewable energy technologies are clean and sustainable sources of energy and have a much lower impact on the environment in comparison to conventional energy technologies (e.g. fossil fuels). Typical examples of renewable energy are solar energy, wind energy, hydroelectricity (water power). These sources are sustainable as they will not get exhausted like fossil fuels (e.g. oil, gas, petroleum, coal etc.). At present, the global spending on fossil fuels is around USD $500 billion per year and almost $6 trillion per year on dirty energy infrastructure (International Energy Agency). So, there is a serious need for cost-cutting on energy, in fact, clean energy. According to forecasts, the global investment will reach USD $1.3 trillion per year in 2030. So, you can imagine the job prospects and salary levels. Hence, Renewable Energy Jobs will definitely be one of the hottest in the coming days. Students from Earth Sciences background and related fields (Oil & Petroleum Engineering, Mining, Geology, Geo-informatics) are also in good demand because of the same reasons. With the ever-increasing demand for energy globally, the need for oil, gas and petroleum engineers will be on a roll. The increase in oil/gas and mineral exploration is also leading to more demand for geologists and geoscientists. The increase in global population has been causing several problems including food production. Agricultural Science is one field that we are looking up to for solving this problem. The career scopes in the US, Australia, New Zealand, and Europe are excellent. Between 2015 and 2020, the US expects to see 57, 900 average annual openings for graduates with bachelors or higher degrees in agricultural science and related disciplines. According to the USDA projections, jobs in sustainable food and biomaterials production will make up 15%. The field might be a comparatively new area for the Indian students. But, agricultural science is slowly gaining popularity, primarily because of the assurance of a job overseas. Food Science is still a very new discipline, and it is growing due to rapid urbanization and lifestyle changes worldwide. Being a branch of applied sciences, Food Science is very multi-disciplinary in nature, just like Biomedical Science. Due to the rapid technological advancements and our hectic daily life, there is an increasing demand for easy to prepare (e.g. Maggi, frozen pizza) and easy to consume food items (e.g. ready-to-eat meals). Apart from quality, factors like safety and nutrition value are of supreme priority. Therefore, there is a growing market demand for more advancements and sophistication in the field of food science and technology globally. The food industry is one of the largest in the globe due to the ever-increasing need for food. Besides, there are diverse roles and functions associated with the food industry – R&D, Manufacturing & Processing, QA/QC, Marketing, Sales and Business Development. So, job prospects are excellent both within the Public and Government sectors. Finance plays a vital role in the overall economy. With a degree in Finance, you will have an excellent understanding of the functions and applications of financial markets. You will also know about the acquisition and allocation of funds (public and private sectors) in national and international organizations. 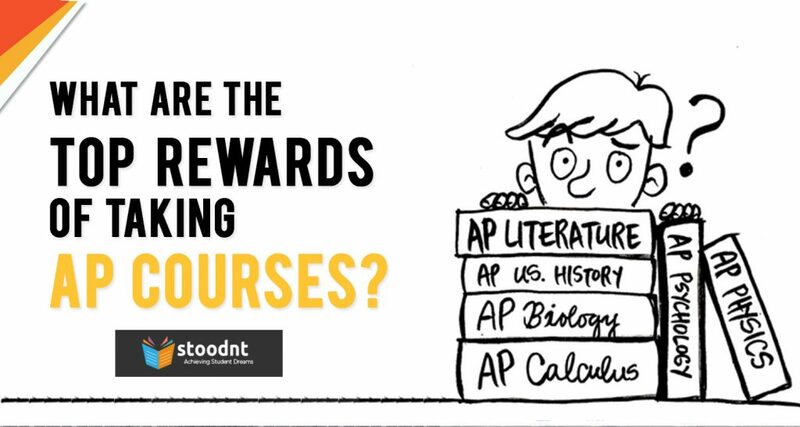 Economics is another subject with great career scopes. You will learn about forecasting economy (GDP) and contribute towards the monetary policies. Finance and Economics allow you to develop a wide range of transferable skills besides skills in core domain. Therefore, your employment opportunities will be boundless. Areas like Asset Management, Broking, Investment Management and FinTech will witness significant job opportunities all across the globe. Hospitality and Tourism have become trendy due to good career prospects and employment potential. Countries like Australia & New Zealand are among the best in recent times. However, traditional destinations like US, UK, UAE, Canada, Switzerland, and France are also very popular in terms of job prospects. The tourism and hospitality sector is dynamic, and an ever-growing sector. With so many events happening every minute and everywhere, the media has got a huge impact. It is often considered as the fourth pillar of the state, and also comes with a responsibility. In today’s digital age, media is no more a field of mere humanities and creativity. You also need to have an acute understanding of the technology. Digital media is here to stay and, increasingly, a viable way of supporting yourself abroad in a range of industries. Top countries include the US, Ireland, New Zealand, Singapore, UK, and Canada. Employers are always looking keen to recruit talented and skilled workers. But, hiring and remuneration of such professionals is always a challenge for companies worldwide. That is why companies put extra effort in skill upgrading and training of their existing employees. This puts the industrial psychologists and HR professionals in great demand globally. Industrial (and organizational) psychology generally focuses on the individuals and their relationships at the workplace, which includes job analysis, employee safety, employee training, job performance measurement, and employee hiring systems. Data science and big data analytics have been termed as the sexiest job of the 21st century. Data is the new oil of the modern digital economy. There is a huge amount of data around us, and it’s expanding at an exponential rate. The challenge is that this big data set (Big Data) is noisy and heterogeneous. So, it’s very important to extract knowledge or insights from the data around us. Data science consists of 3 pillars: Statistics & Machine Learning, Computer Science, & Software Development, and Domain Knowledge. Analytics is a fast-growing field and presents exciting career opportunities for students and professionals with strong quantitative and analytical skills. The analytics field combines extensive use of data, statistical and quantitative analysis, exploratory and predictive models, and fact-based management. The objectives are to investigate patterns, behavior, and trends, and to drive business decisions and actions. Analytics gets used in various sectors that include financial services, retail, FMCG, healthcare, travel, media etc. Recently, unconventional sectors like education, manufacturing, and sports are also implementing the innovative use of analytics to get a competitive edge. Most graduate job seekers miss out employment opportunities abroad not because they are unsuitable for the position but are not aware of the application and interview process of that particular country. You’re expected to do a bit of research about the organization you want to join. One of the major problems Indian students particularly face is a lack of understanding about the organization which is interpreted as a lack of serious interest in the job. Secondly, many applicants fail to demonstrate clearly the skills and knowledge areas. This is a serious issue for the majority of Indian students. Need Advice? Sign up for a 1:1 Counselling Session! You should think about your interests, and then the career opportunities and job prospects. It could be disastrous to pursue a particular field just because it’s trending (like Data Science, Industrial Psychology or Robotics) or even worse – your classmate or cousin is doing the same thing (Engineering, MBBS, and MBA etc.). Life is too short to think about Sharmaji ka Beta ye kar raha hai and Log Kya Kahenge. 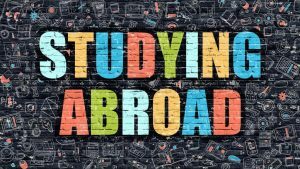 Recommended Post: Study in India or Abroad – Which is Better after Class 12? 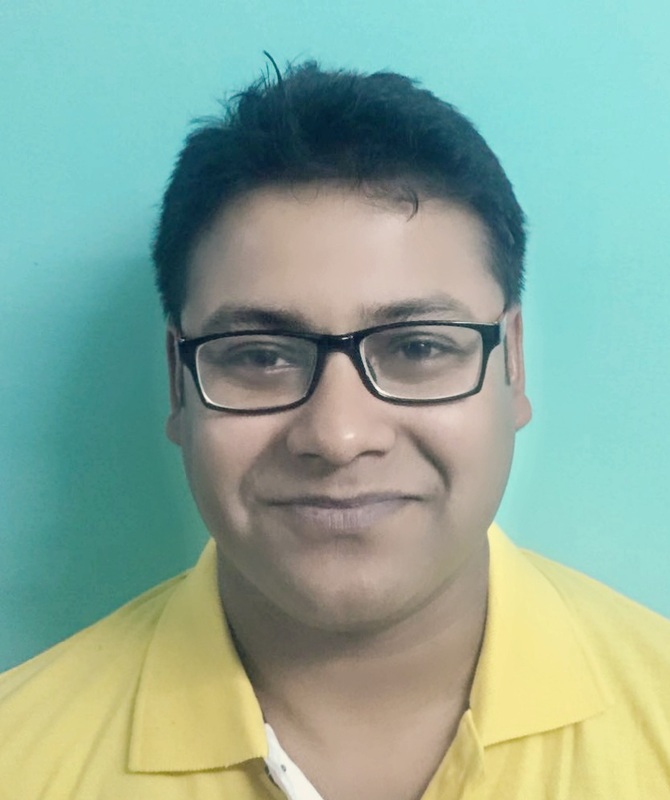 Hi, I'm a graduate in Bcom Honours and will be joining PGDM in retail management in BIMTECH this year. I would like to know more about retail industry and its opportunities. Also the opportunities of getting a job abroad after this. Hi Tanishqa, Learning a foreign language after Class 12 would be a great career move. You could consider careers in Tourism & Hospitality, Media or Teaching. You can also become a translator or interpreter. Both BA & BMM are good options. Now it depends on your interests and strengths. Feel free to take our FREE Career Test; that can help you to filter out the best possible career paths. Good Luck! I have decided to learn french/japanese and I want a career in which my knowledge of foreign language which will be useful. I have given 12th this year. I'm confused whether to do BA or BMM. A graduation in such a filed which will make my knowledge of foreign language a beneficial one.